by Steven Ertelt: The Little Sisters of the Poor took their fight to not have to pay for abortions in their health care plan all the way to the Supreme Court and won. So that should be the end of the battle right? Not so much. Last year, pro-abortion attorneys general in Pennsylvania and several other states filed lawsuits to overturn new religious protections issued by the Trump administration. The new rules protect the nuns and other religious employers from having to pay for drugs that may cause abortions in their employee health care plans. A federal judge blocked the rule in response to the Pennsylvania lawsuit, but the Little Sisters appealed. Earlier this year, the Catholic nuns achieved a victory at the Third Circuit Court of Appeals but now they are in another federal appeals court fighting a pro-abortion state attorney general who is desperately trying to force them to pay for abortion drugs. 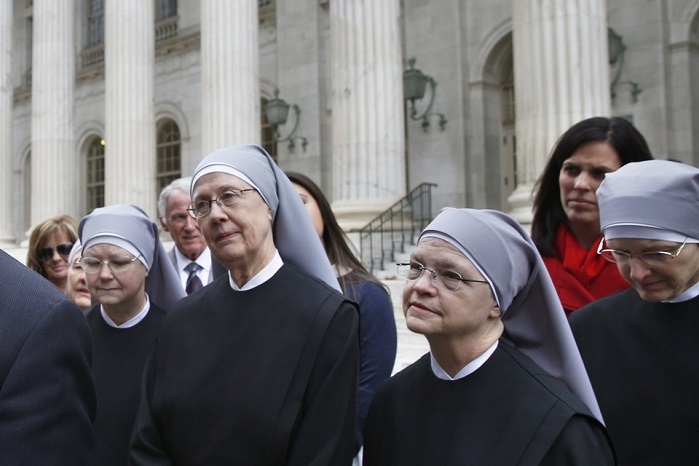 “The Little Sisters of the Poor will be in federal court next week defending their right to live according to their religious beliefs,” the Becket law firm told LifeNews today. 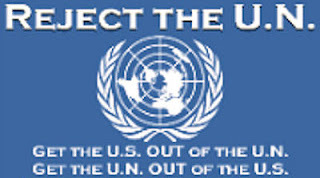 At issue in the lawsuit is newly expanded exemptions to the Obama administration’s Affordable Care Act HHS mandate. Under Obama, the mandate required that employers, including non-church religious organizations, cover all forms of contraception, from birth control pills to drugs and devices that may cause abortions at no cost to the employees. While the Obama administration provided exceptions for huge companies such as Pepsi, Visa and ExxonMobile, it refused to provide religious exceptions for the nuns and other religious employers. Mother Loraine Marie Maguire of the Little Sisters of the Poor expressed weariness at the four-year-long legal battles. “We pray that soon this trying time will be over; that the court will rule as the Supreme Court ruled in 2016 that the government doesn’t need us to provide these services to women. As Little Sisters of the Poor, all we want is to follow our calling of serving the elderly poor,” Maguire said in a statement. States that are suing over the new rule include California, Massachusetts, Pennsylvania and Washington. Steven Ertelt is the founder and Editor of LifeNews.com. Tags: Steven Ertelt, LifeNews, Abortion Activist, Trying Again, to Force, Little Sisters of the Poor, Fund Abortions To share or post to your site, click on "Post Link". Please mention / link to the ARRA News Service and "Like" Facebook Page - Thanks!